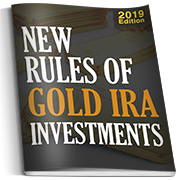 Just as there are two sides to every coin, there are two sides to the gold market, and helping you understand the risk involved in gold investing, contrary to popular dealer belief, can make it much easier to manage your expectations’ in the long run. Risk of the dollar getting stronger, because as it does the inverse relationship will effectively bring down gold prices. Risk of a major government or investor sell off could also dramatically lower the liquidity value of your hard assets. 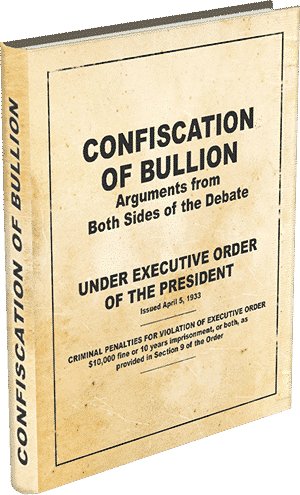 There is a significant risk of another confiscation of physical gold bullion investments from the public, which would hurt paper gold investment as well. There is a strong risk of choosing the wrong firm or broker for your purchase. 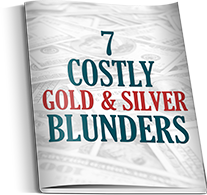 Even though gold is a debt free asset whose worth is subject to periodic decline, that worth has never dwindled into complete obscurity. Gold does hold strong potential, but it doesn’t pay out in dividends, it simply increases or decreases in value. Gold’s value historically increases when interest rates rise, which traditionally causes stocks and bonds’ value to fall. 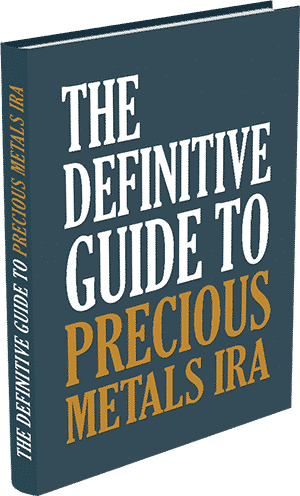 This information could be good news for those who are concerned about the risk of gold investing, because with the current rates at zero, they can only move in one direction. Please note: No person or firm can predict the movement of gold with complete accuracy, and the investor alone is responsible for any gain or loss associated with their investment. For a clearer indication of options that can minimize your risk and enhance reward, please speak directly with one of our professionals today at 1-800-300-0715. 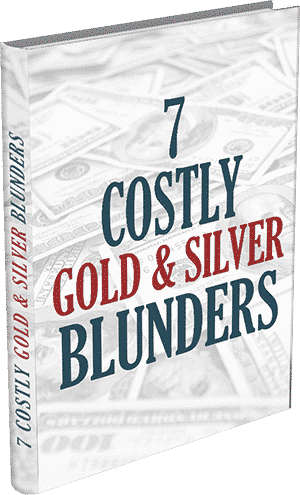 Or read The Risk Of Not Investing In Gold for an even clearer understanding of the gold investing market.